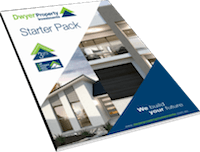 With Dwyer Property Investments, investing in property is easy! 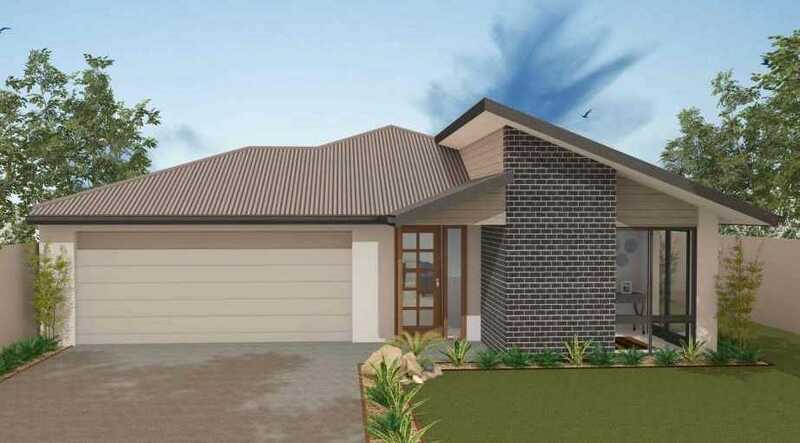 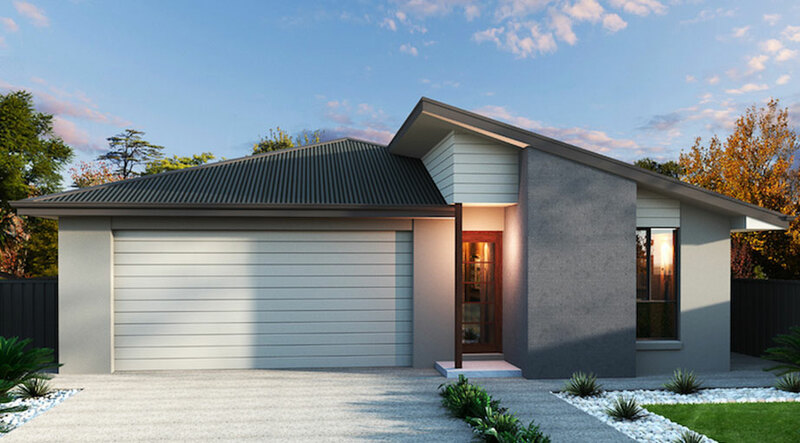 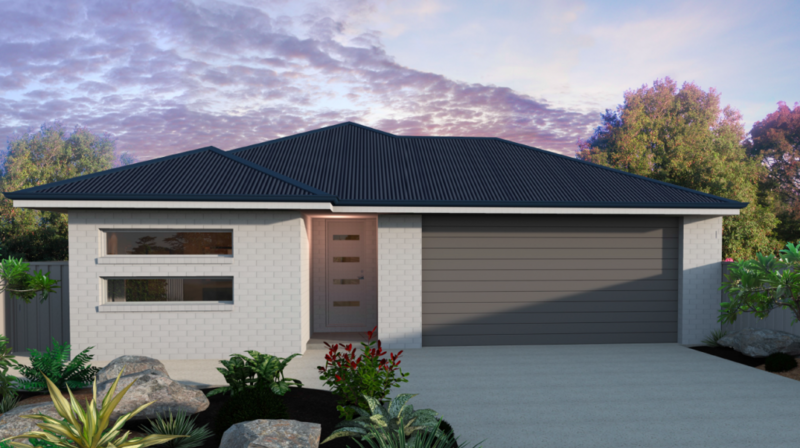 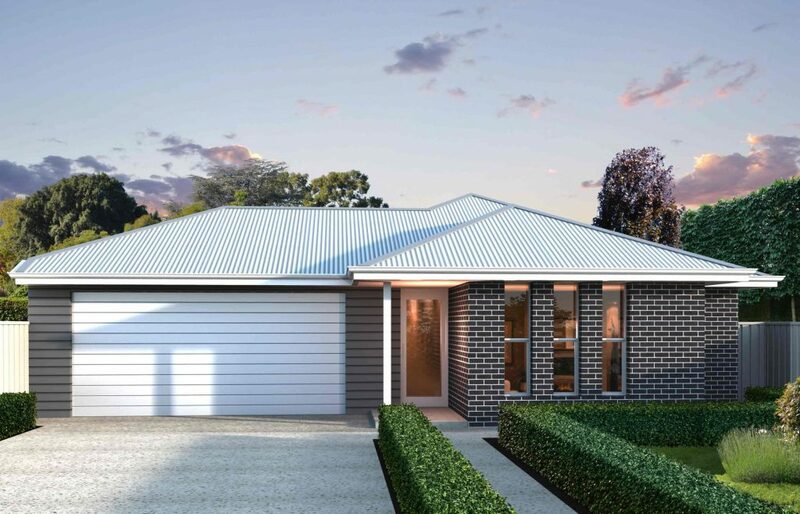 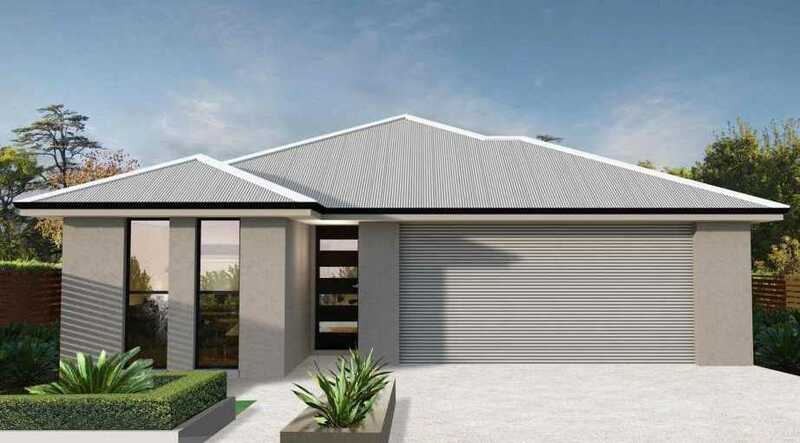 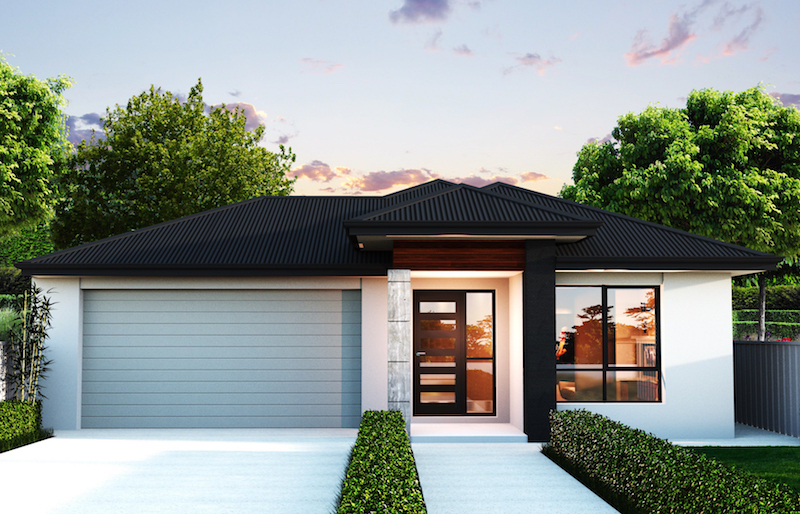 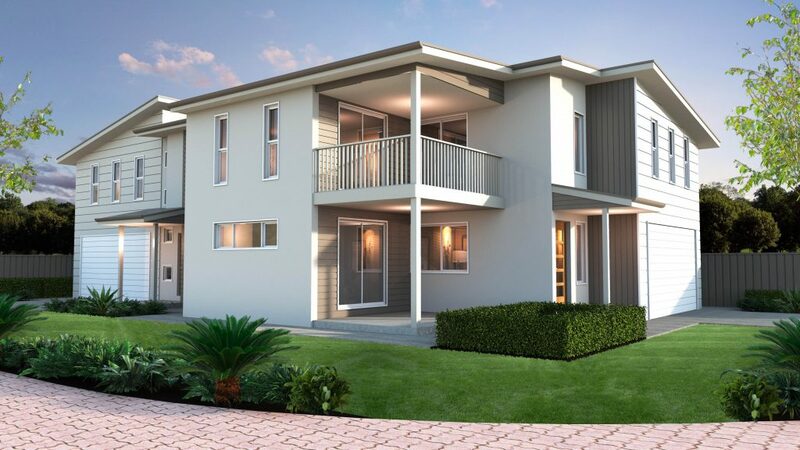 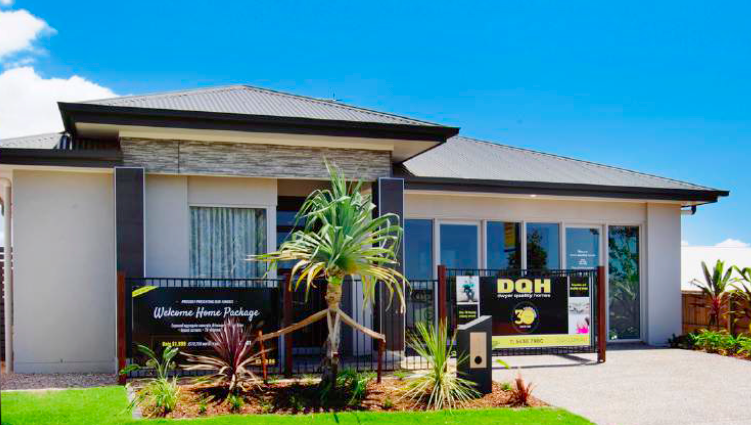 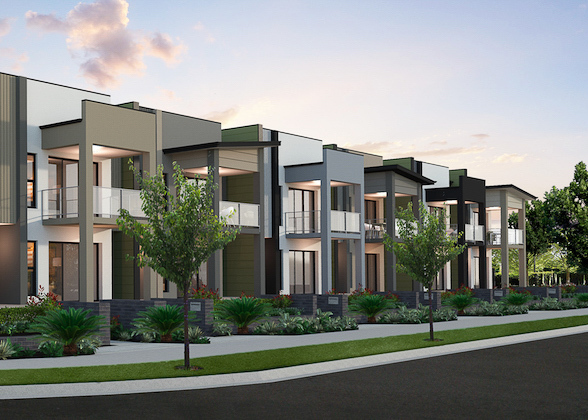 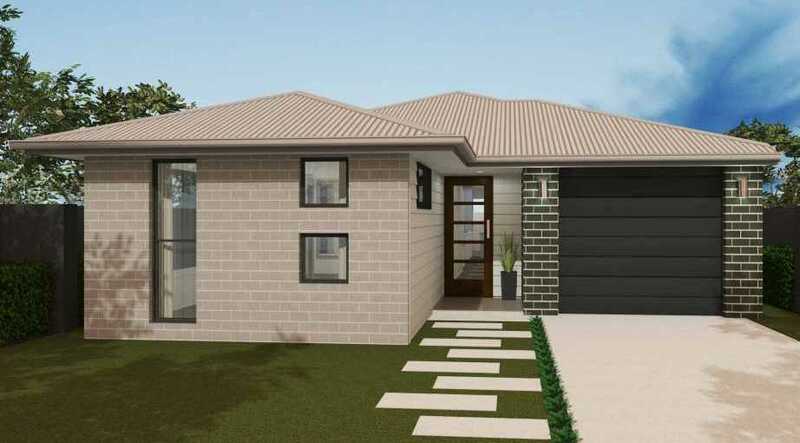 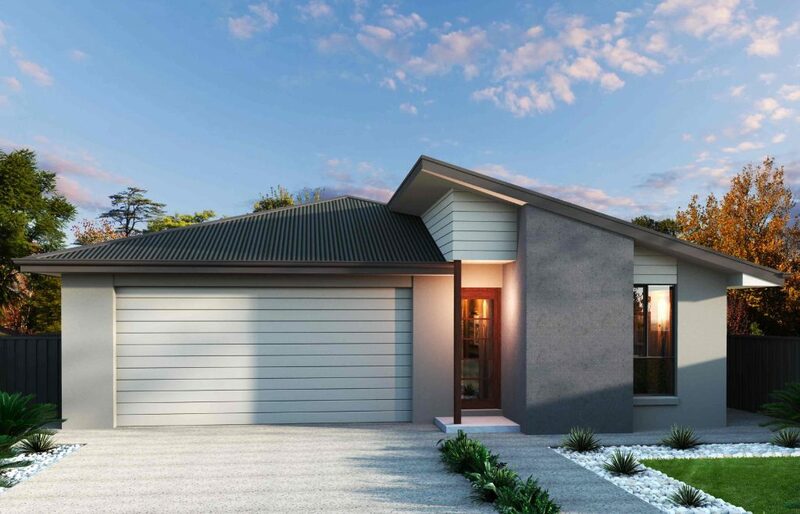 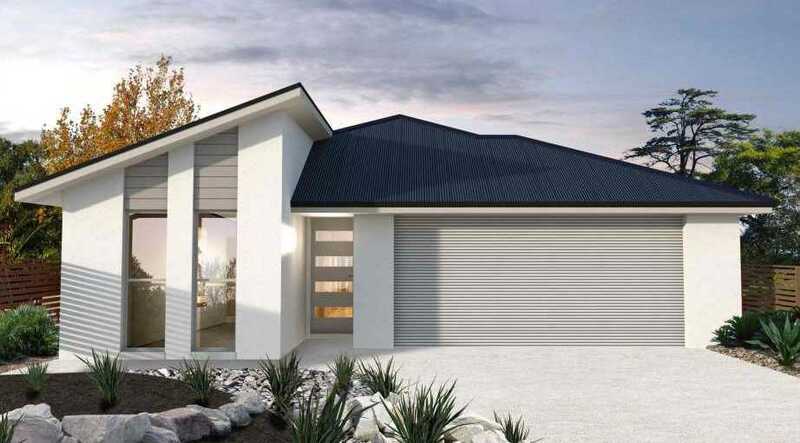 The properties below are a combination of display homes, ready built investment homes and house and land packages.They are all in high growth areas of South East Queensland and represent a wide variety of prices to accommodate most investors investment strategy. 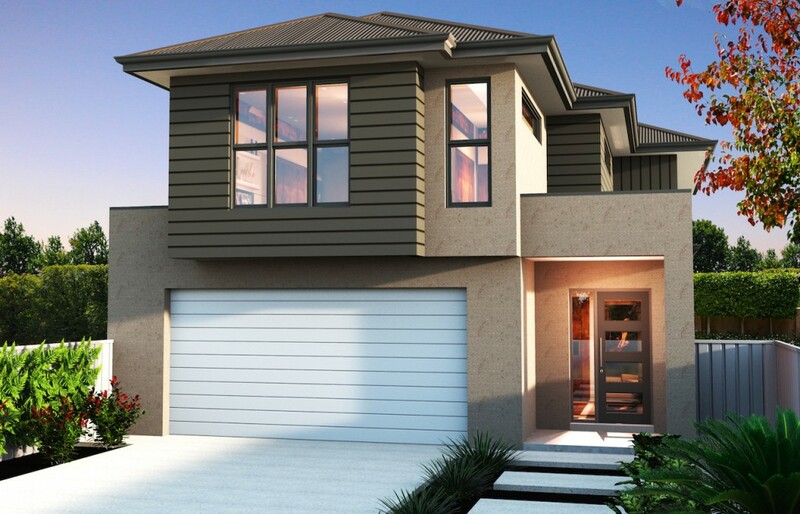 Contact us to find out which type of property best suits your investment needs.